With over 32 years’ experience, VistaGraphics has its roots in hospitality publishing having published it’s first such title in 1985. Our evolution as a media company includes the addition of custom publishing and graphics, lifestyle publishing, web publishing, website design and development, digital target display advertising, SEO and SEM, app development, event management and ticketing solutions for any event. 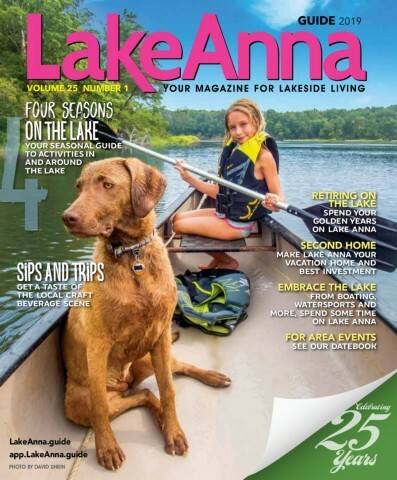 Lake Anna Guide is your magazine for lakeside living! 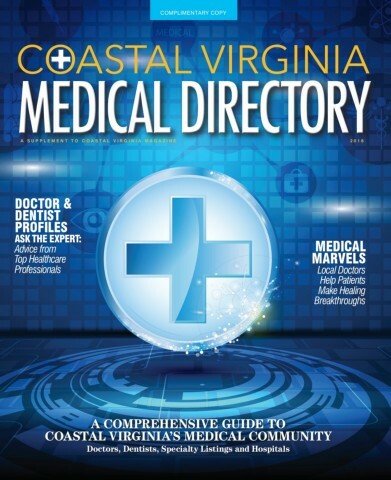 Cova Medical Directory 2019 published by Coastal Virginia Magazine and VistaGraphics. Which trail will you explore in Virginia’s Blue Ridge? Will it be the 320 miles of incredible trails that make us America’s East Coast Mountain Biking Capital? Will it be the 30 craft breweries, wineries, and distilleries that make up Virginia’s Blue Ridge Cheers Trail? Will it be the art and history trails that introduce you to the creativity and heritage of the region? Is it on your bucket list to hike the Appalachian Trail? There’s a trail for everyone in Virginia’s Blue Ridge and we invite you to come be a trailsetter! 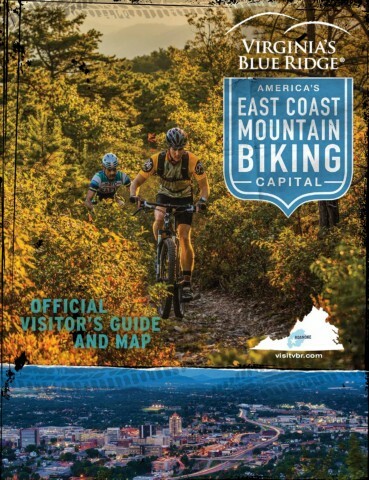 Plan your outing today with the beautiful Virginia’s Blue Ridge Visitor's Guide published by VistaGraphics, Inc.